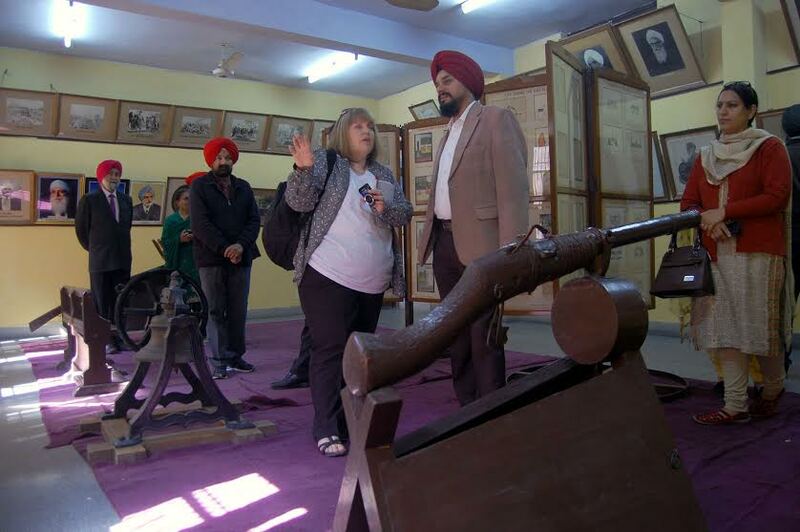 Karen Emma White, an expert on museums and an Assistant at Ancient House Museum Thetford, United Kingdom, visited historic Khalsa College and delivered a power-point presentation on the life history of Maharaja Dalip Singh, son of legendry Sikh ruler Maharja Ranjit Singh. She explained how Dalip as young boy was ferried to England after Punjab was annexed into the British Empire in 1849, his personal rapport with royal family and later his non-descript life in England as his demise in France. She said she was overwhelmed by the valour of Sikh history and culture and had visited Chandigarh and to look at Punjab history from closer view. 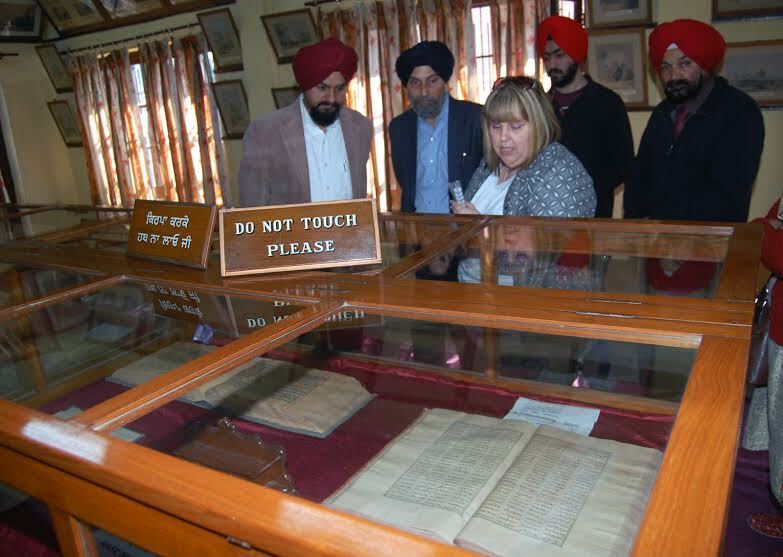 She, apart from having a look at 1892 built Khalsa College’s architectural grandeur, also visited the Sikh History and Research Library and was impressed by the rare books, manuscripts, documents, paintings and other relics of Sikh history at the library. ``It is highly appreciable that documents are well-kept and digitization work to preserve these rare material is going on. 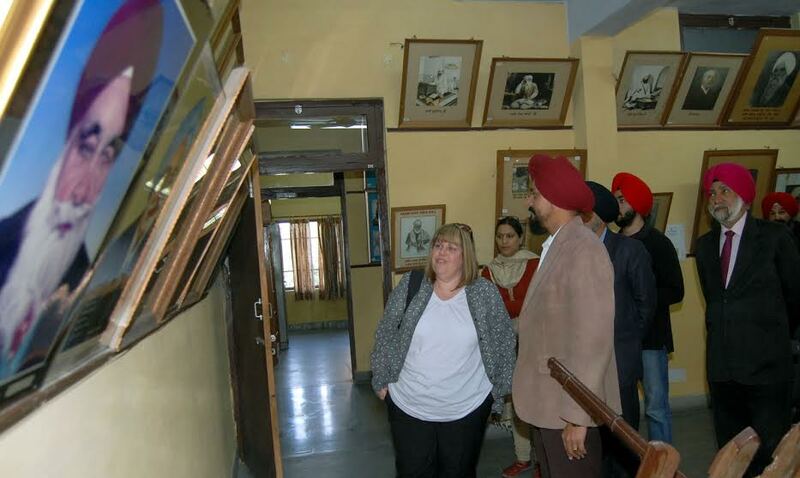 We will further collaborate with the College to modernize the Sikh history Museum’’, said Karen. ``She stressed on modern technology and methods of preservation for the museum. ``We are ready to collaborate with the College for modernizing the museum’’, said she adding that they would provide expertise through the internet to college authorities. 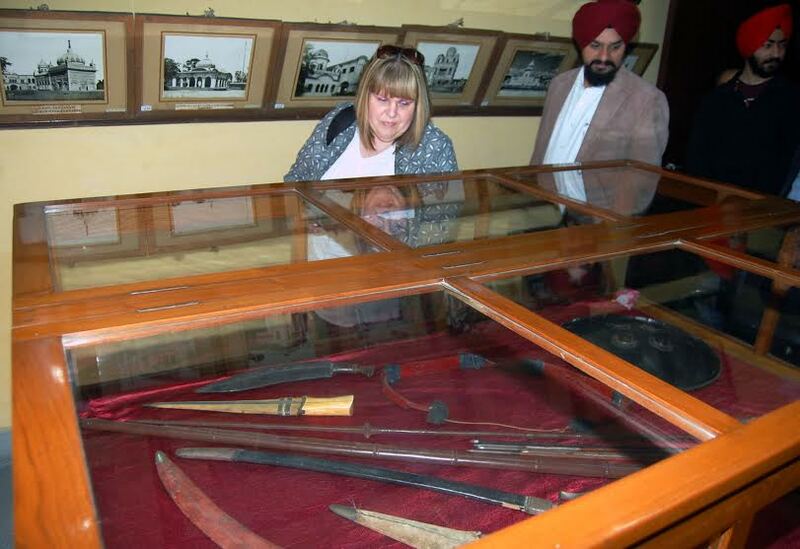 Karen said she had a peep into the history in the library for the update of her research on Maharaja Dalip Singh. The students asked her questions relating the descendents of Maharaja Ranjit Singh and their families. During the interaction, head of Sikh history research library Prof.Inderjit Singh Gagoani, Prof.Supninder Kaur, Prof.Gurbax Singh, Prof.Kanwaljit Singh, Under Secretary DS Rataul, other teachers and students were present. Rataul added that as per the directions of Khalsa College Governing Council honourary secretary Rajinder Mohan Singh Chhina, Karen will provide expertise to the Museum’s upkeep and modernization in near future.